The ŠKODA Karoq, 5-seat compact SUV, has proven itself in the What Car? Car of the Year Awards 2018, which means it is well on the way to follow in the steps of its larger sibling, the ŠKODA Kodiaq, which took out the 2017 New Zealand Car Of The Year award. 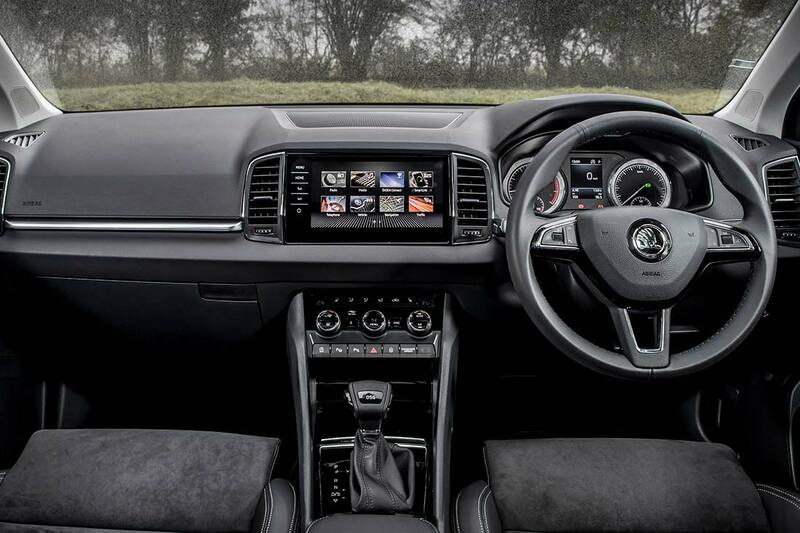 It is a spacious, comfortable, safe and relaxing driving experience, so you can feel at home, away from home. 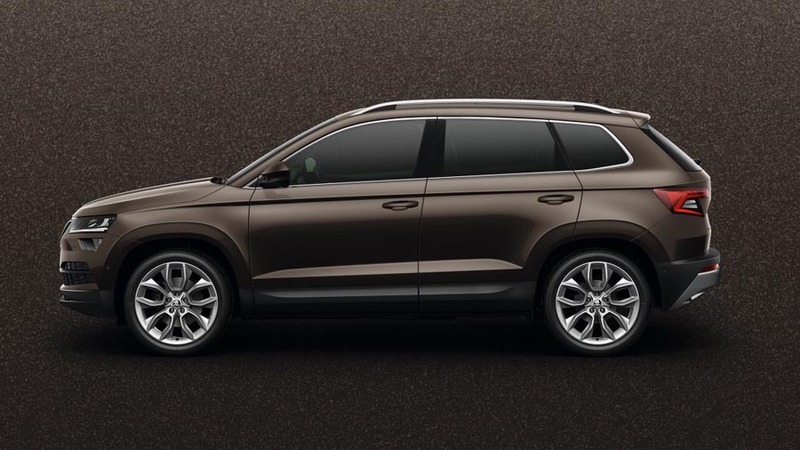 With modern infotainment, navigation, safety and Driver Assistance technology the Karoq is a leader in its class. Like the rest of the vehicle range, this completely new compact SUV has maintained the ‘Simply Clever’ culture. 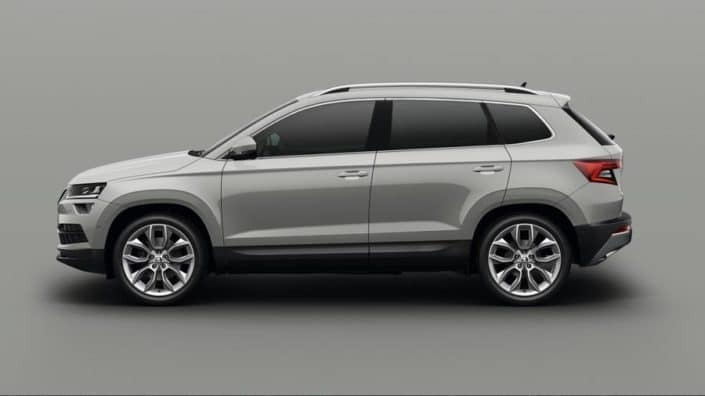 Step inside the new Karoq, and discover features that puts the competitor models on their back foot. 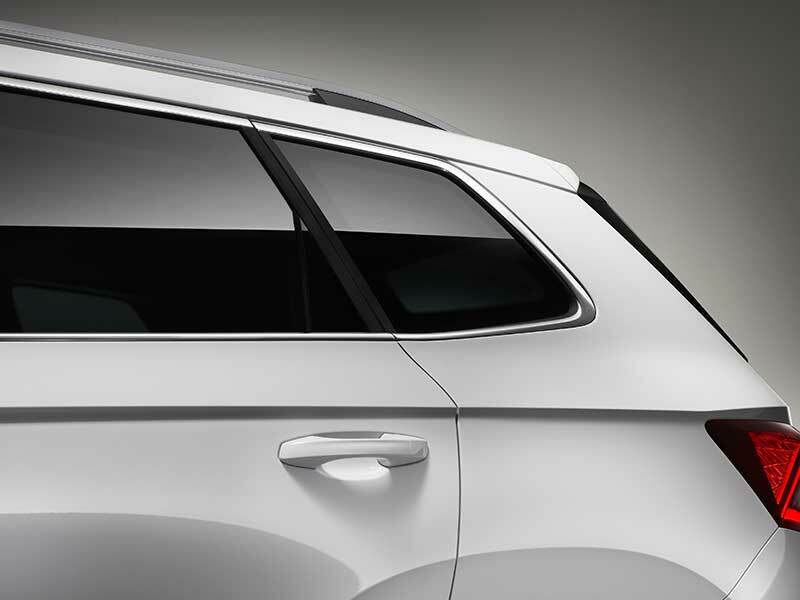 Aerodynamic design while maximising space. 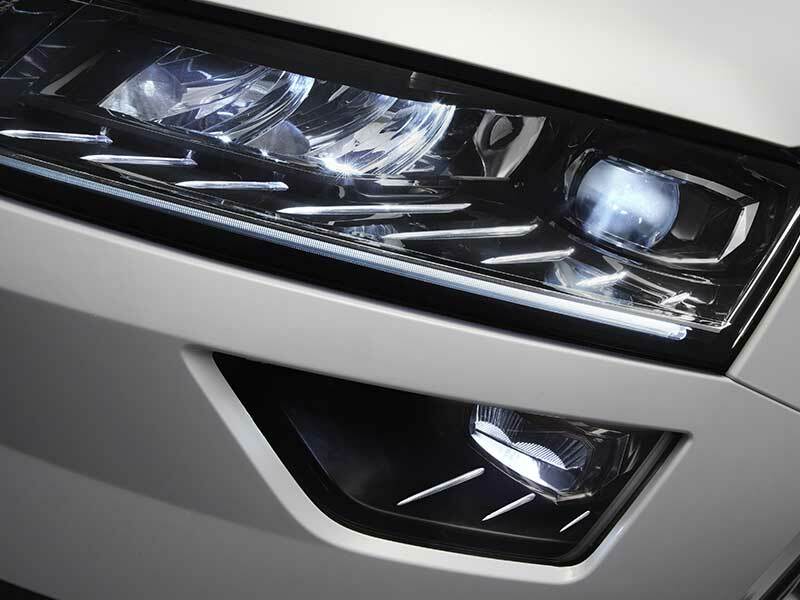 Dynamic LED headlights and cornering lamps. 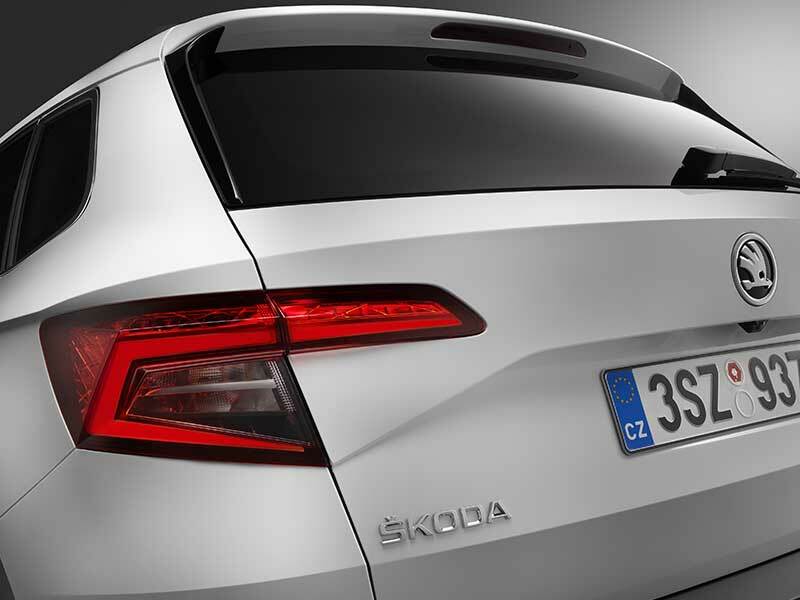 Dynamic rear lights, timeless design. 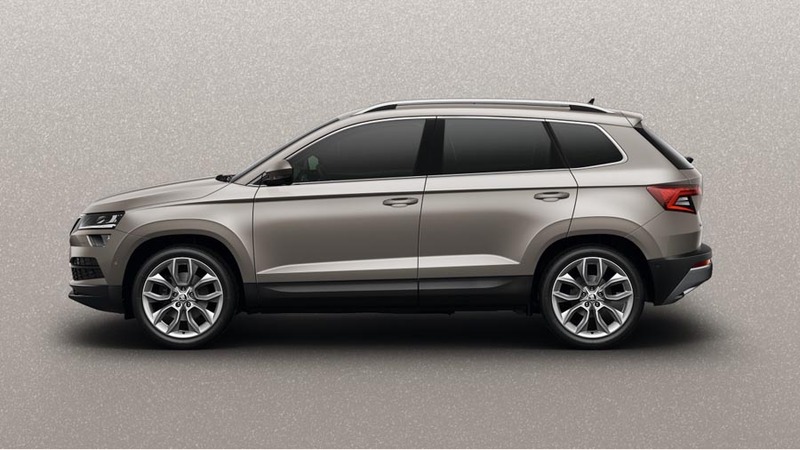 The new Karoq is a sports utility vehicle with character. An emotive and dynamic design language and clever engineering gives this new SUV a comfortable stance on the road while providing a generously proportioned interior for driver and passengers. Interior space is key, with 521 litres of space with the rear seats in place, and 1,630 litres with the rear seats folded down. The Karoq’s VarioFlex system consists of three separated seats; each can be individually adjusted or even completely removed, converting the Karoq into a van-like SUV with a maximum load capacity of an incredible 1,810 litres. Our Marketing & Design Specialist, Ash Pearson, shares with us his thoughts on the new compact SUV. 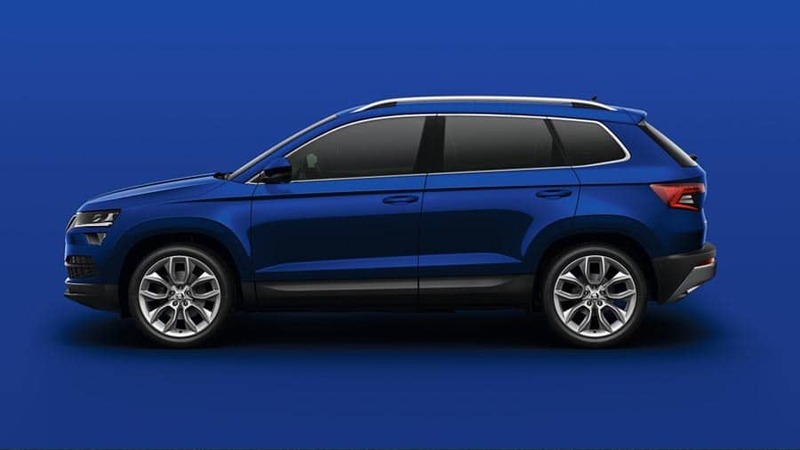 What common elements separate the Karoq from other competitor models in its sector? Read Ash’s full blog post here. 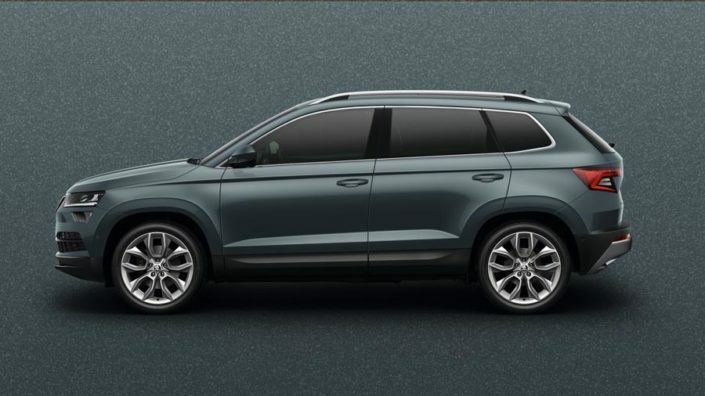 Those fortunate enough to have already driven the Karoq praise its impressive ride handling – “clearly distinguishing it from many rivals” – as well its interior space, in particular the driving position with ample room and excellent visibility. 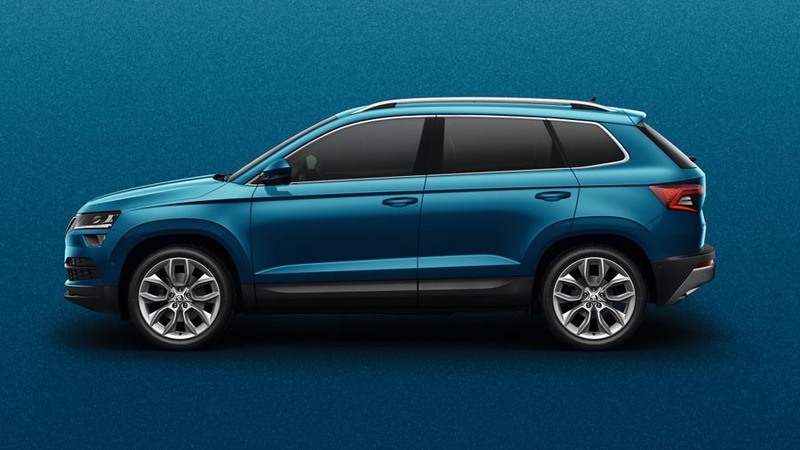 Another stand-out feature is the vehicle’s safety and security, with automatic emergency braking as standard helping the Karoq to nail its 5-Star Euro NCAP safety rating. 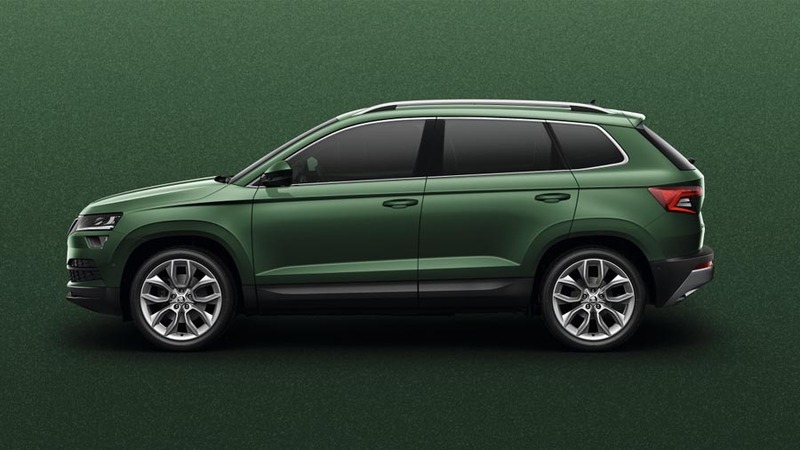 Since its launch the ŠKODA Karoq has already claimed the What Car? 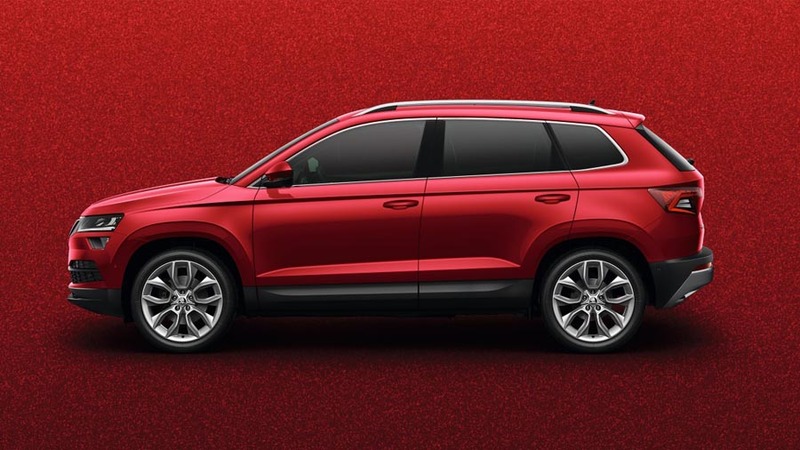 Car of the Year Award for Best family SUV in its category. “”This mid price point is teeming with competition, but the KAROQ impresses thanks to its practical interior, a smooth ride and strong yet relatively economical 1.5-litre petrol engine.” – WhatCar? 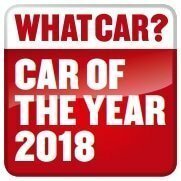 Mat Watson is a renowned honest vehicle reviewer based out of the UK. 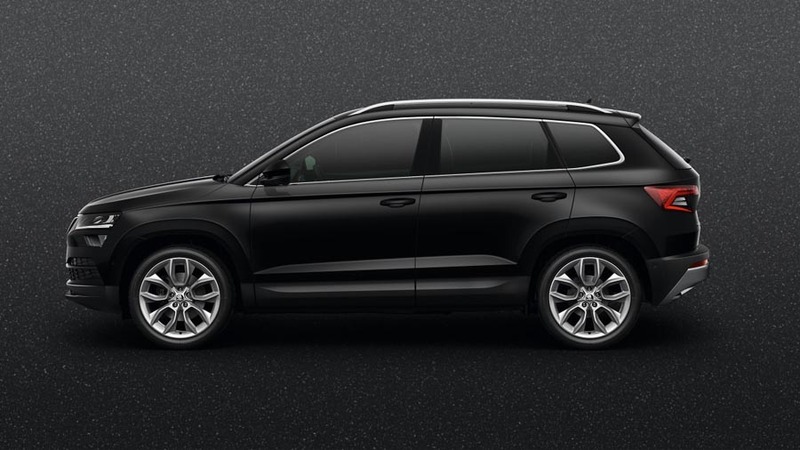 If you’re after an alternative opinion, check out his Carwow review on the Karoq. Please note that all features and specifications are subject to change. Speak to our team for confirmed details.